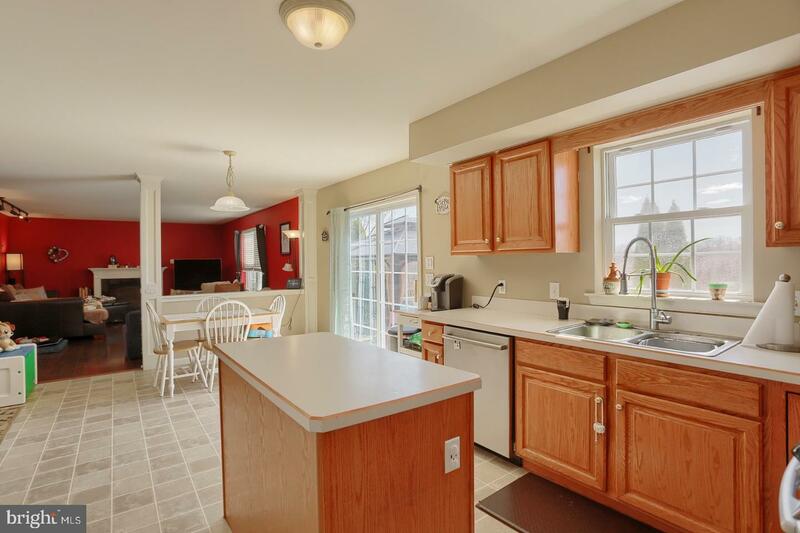 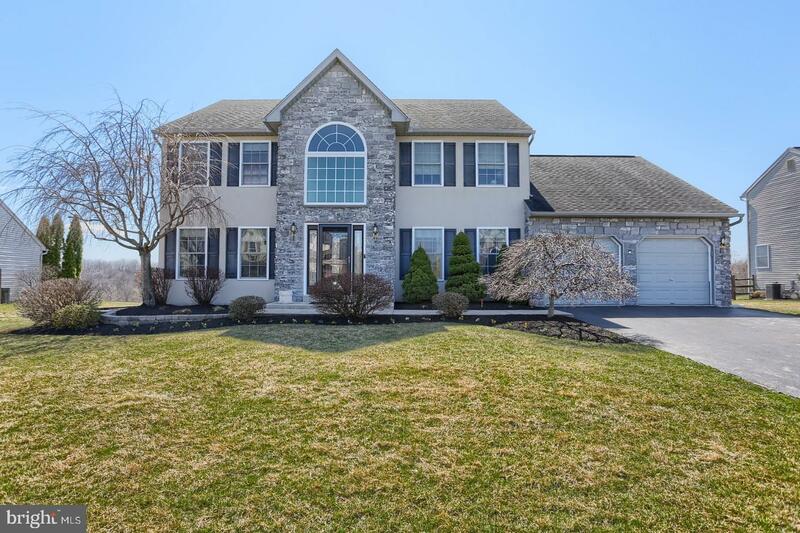 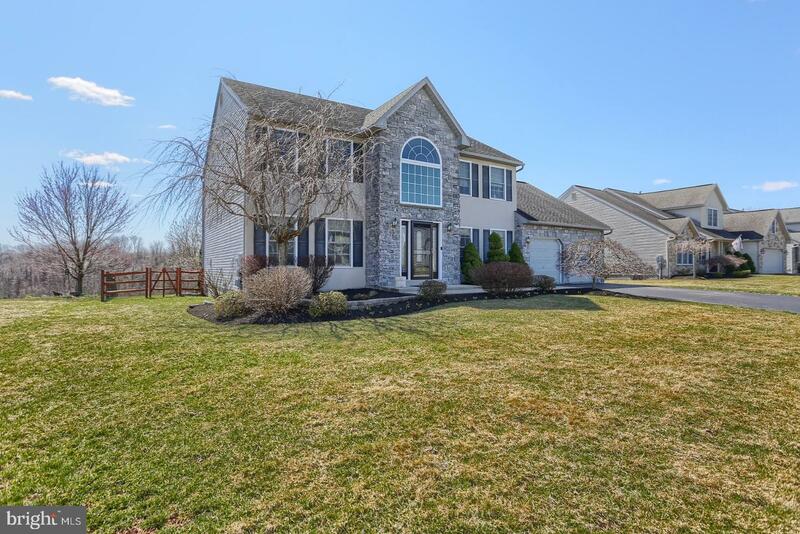 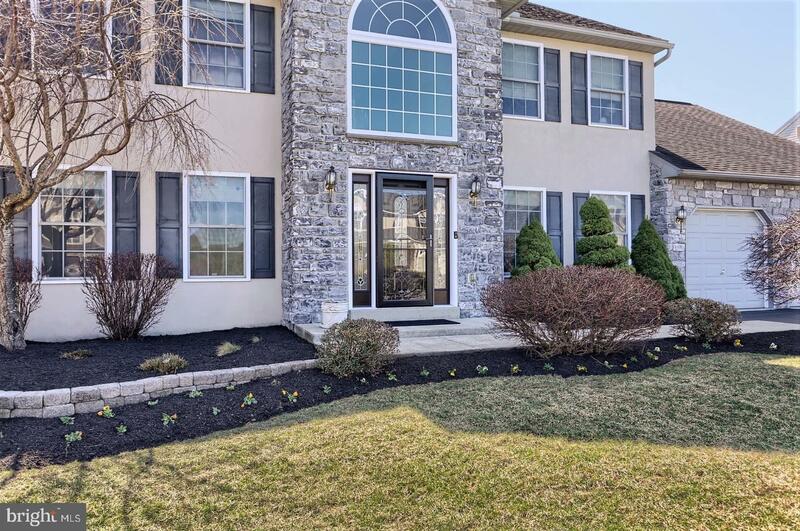 Step inside this spacious home, located in the desirable Sunset Knoll Community. 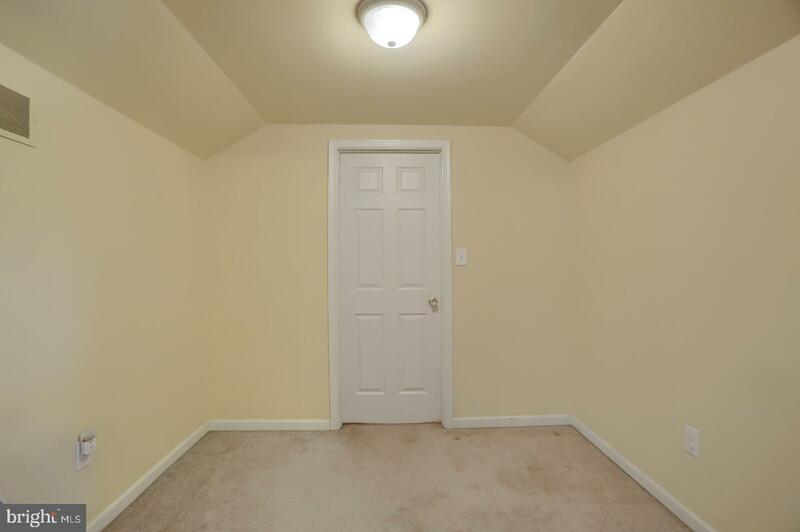 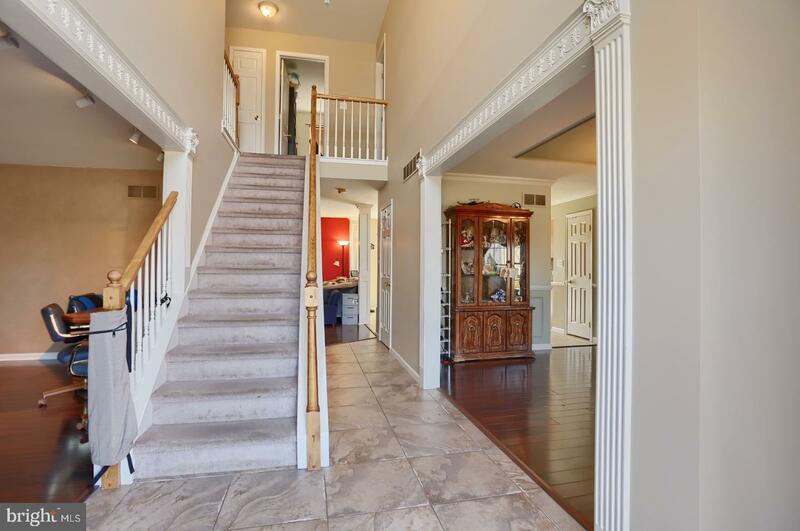 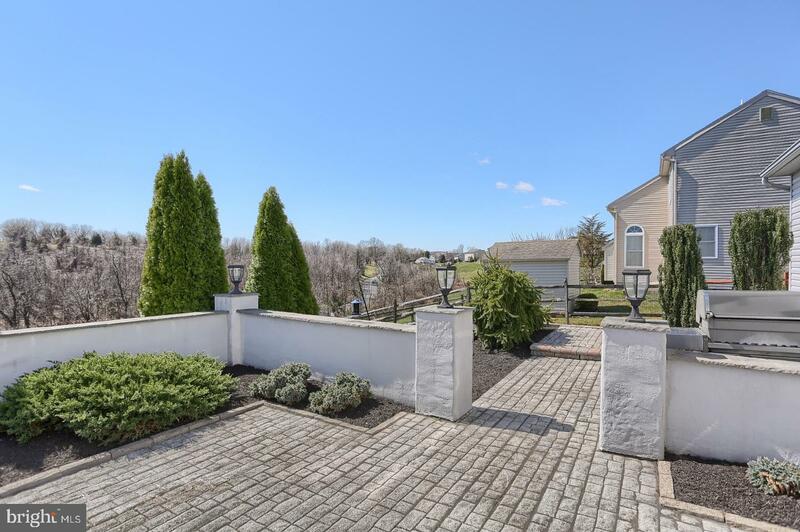 Upon entering you will be greeted by an open, 2 story foyer with tile flooring and tasteful decorative trim. 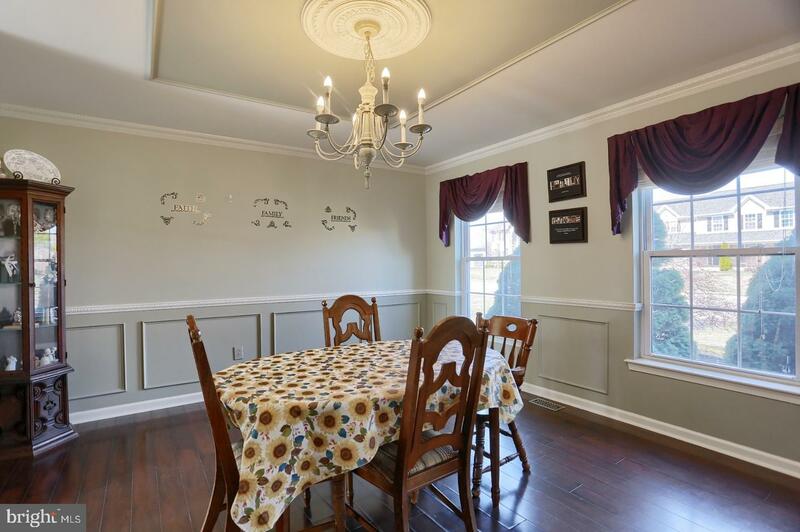 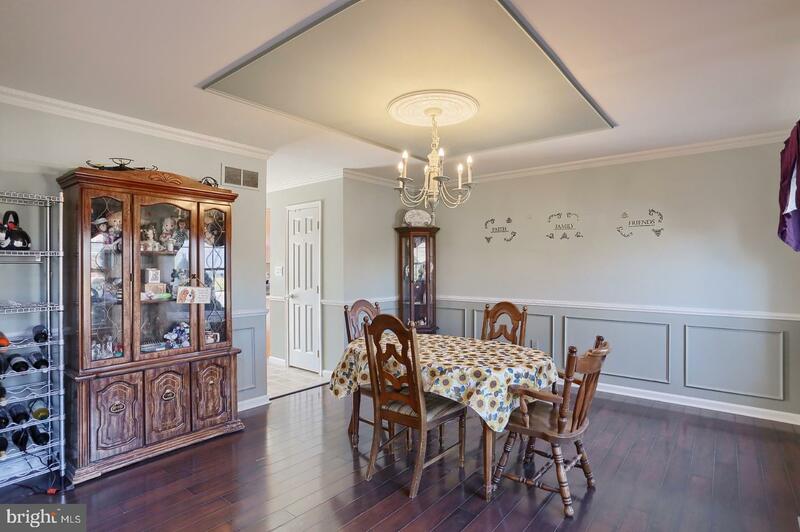 The formal dining room has hardwood flooring as well as crown molding and decorative trim. 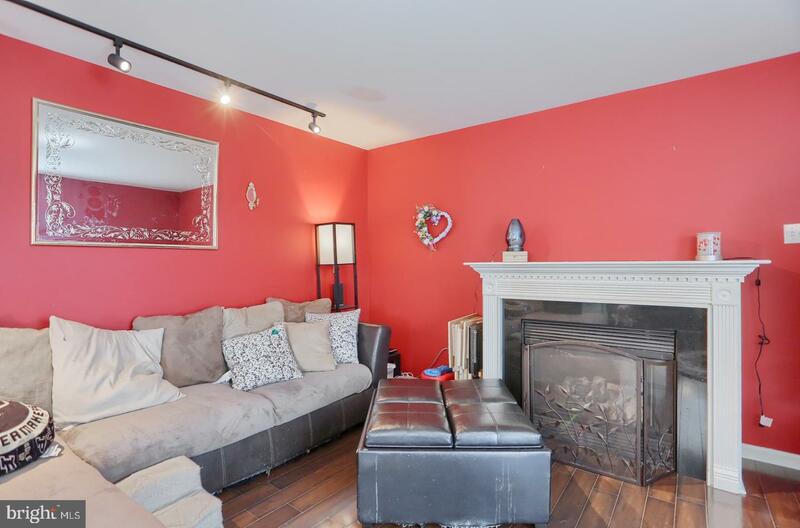 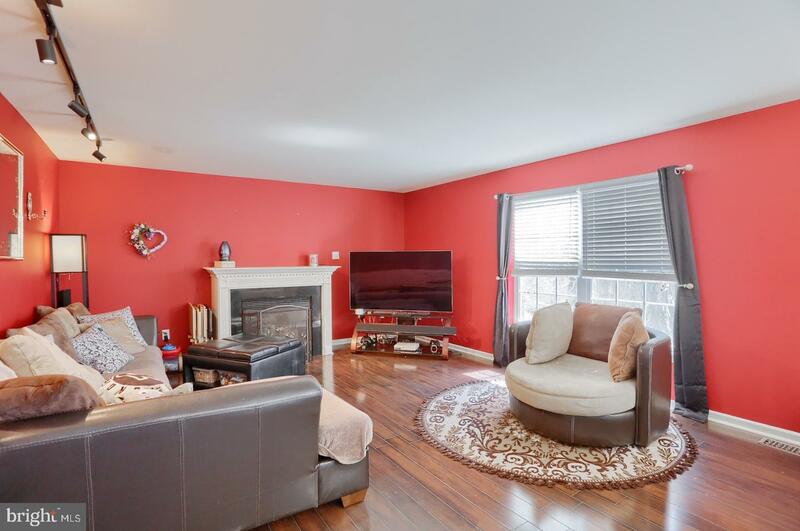 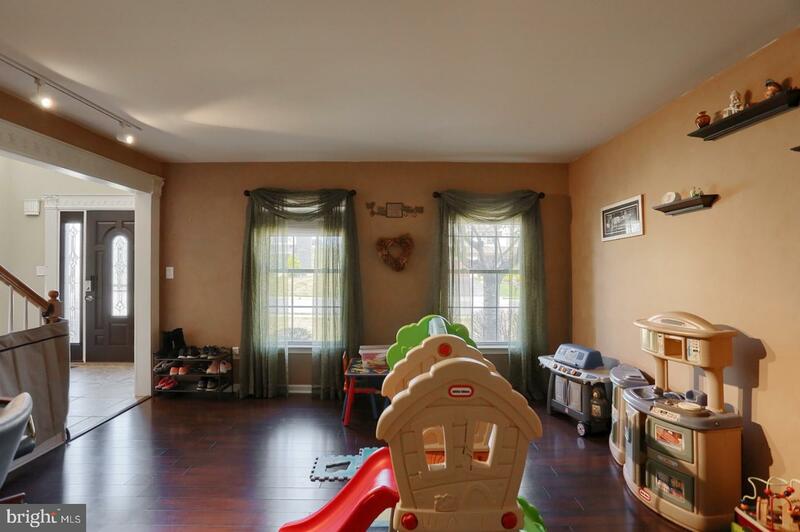 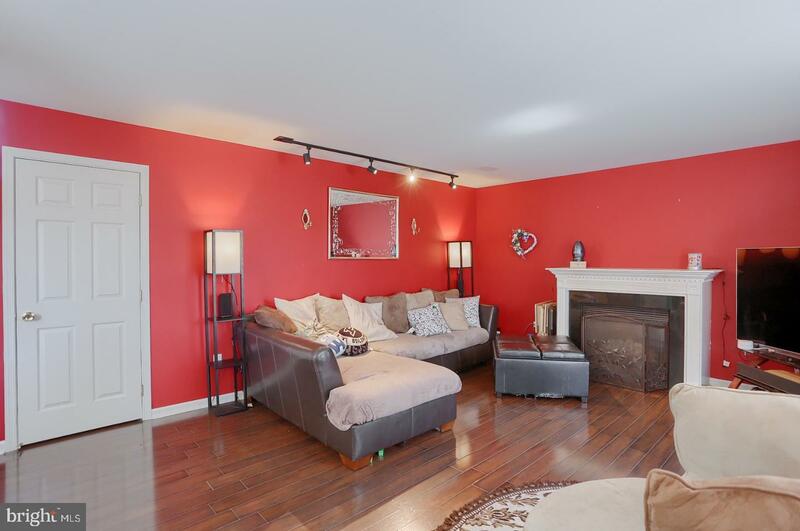 In addition, the living room has hardwood flooring as well as the family room with a gas fireplace. 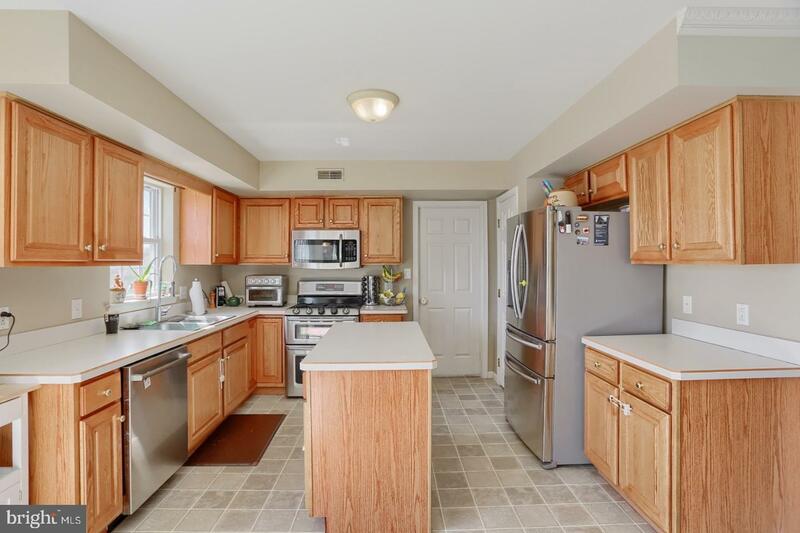 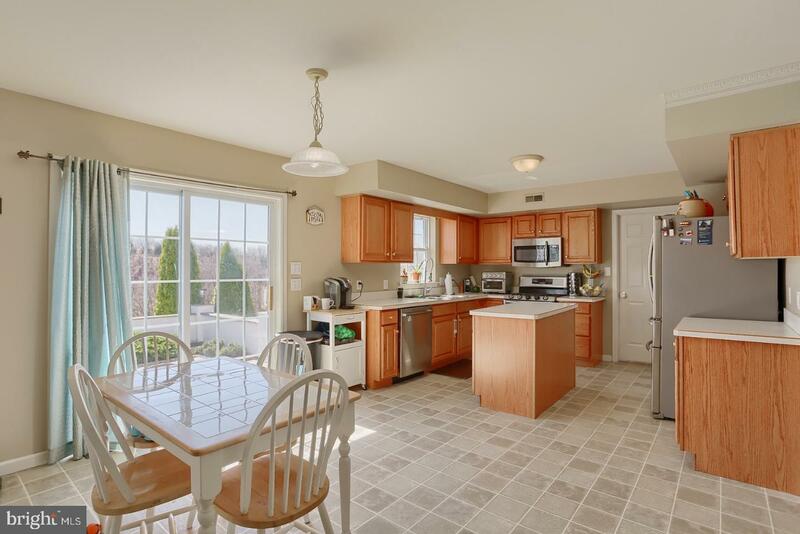 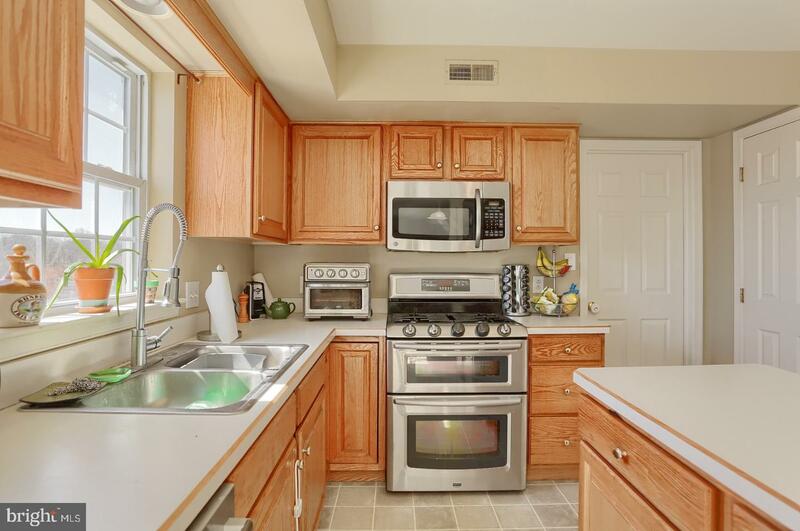 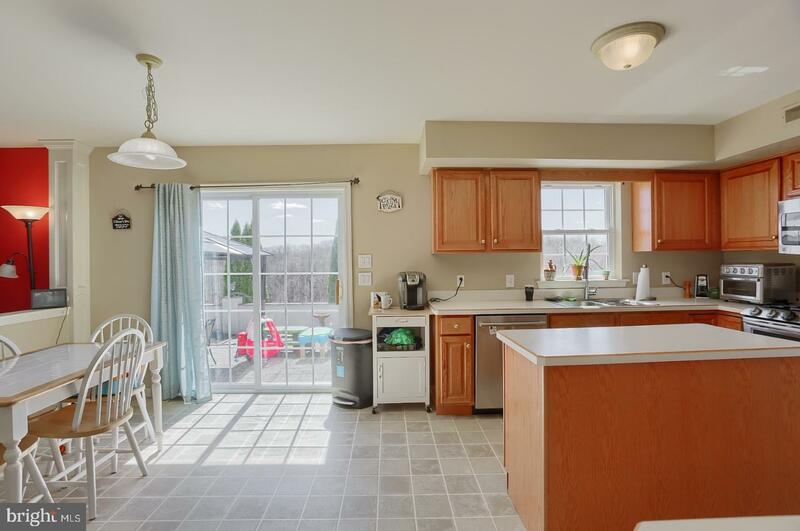 The 27 handle kitchen features stainless steel appliances, an island, and a huge pantry A breakfast area with sliding doors leads out to a beautiful patio area, perfect for all your outdoor gatherings, or just enjoying the awesome sunsets this property has to offer. 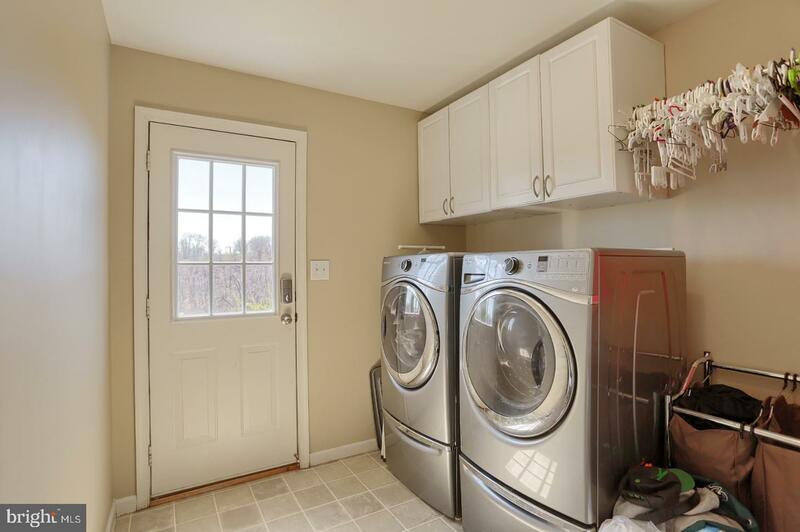 Conveniently located laundry on main level, makes it easy for doing your laundry. 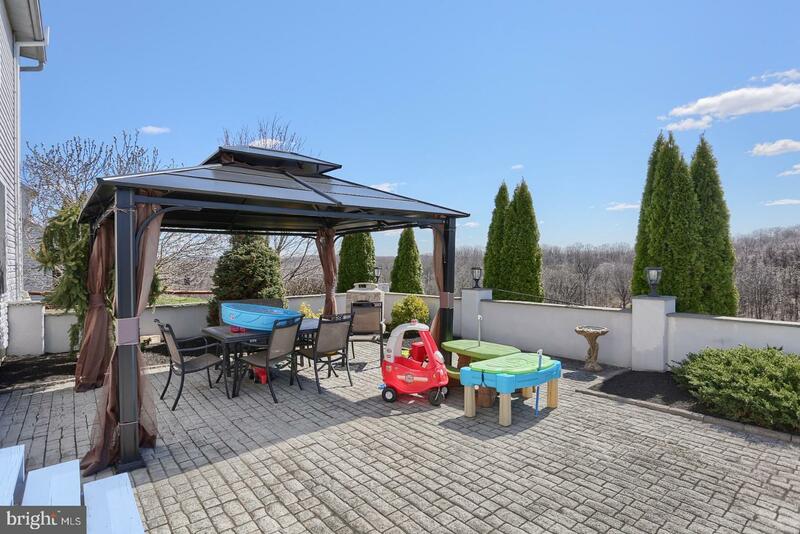 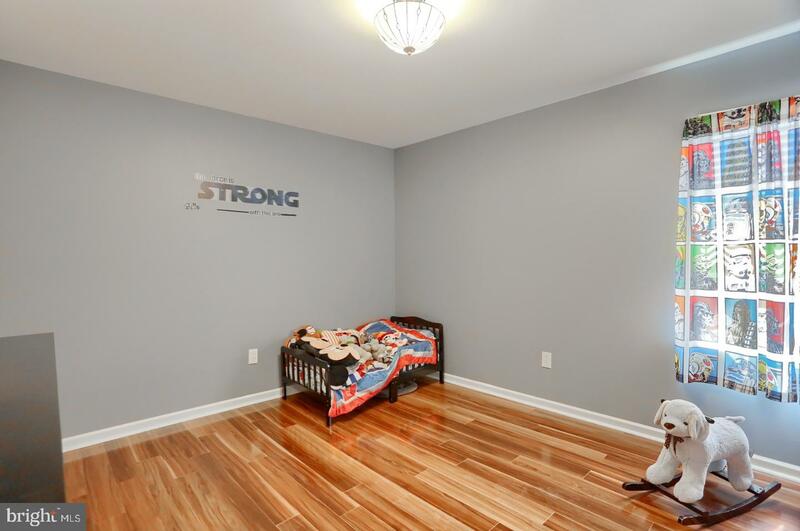 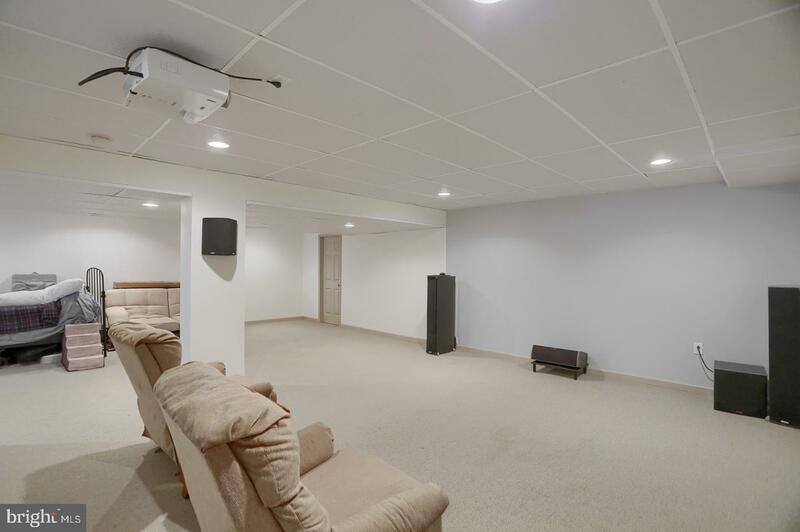 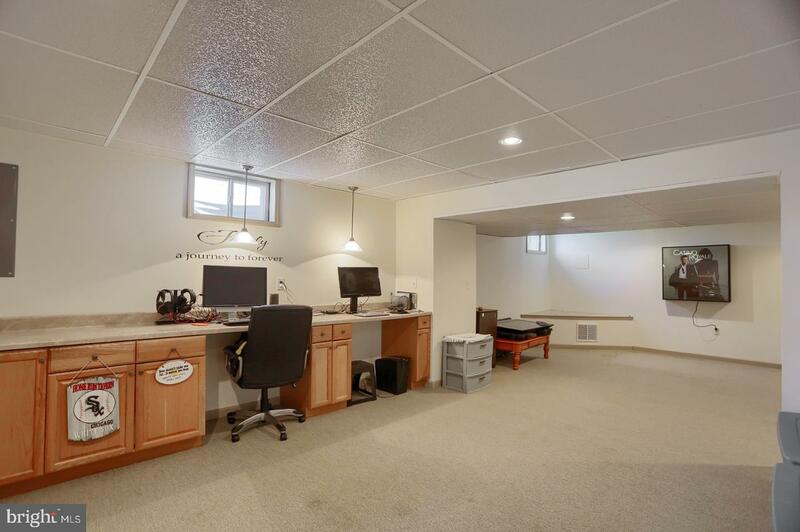 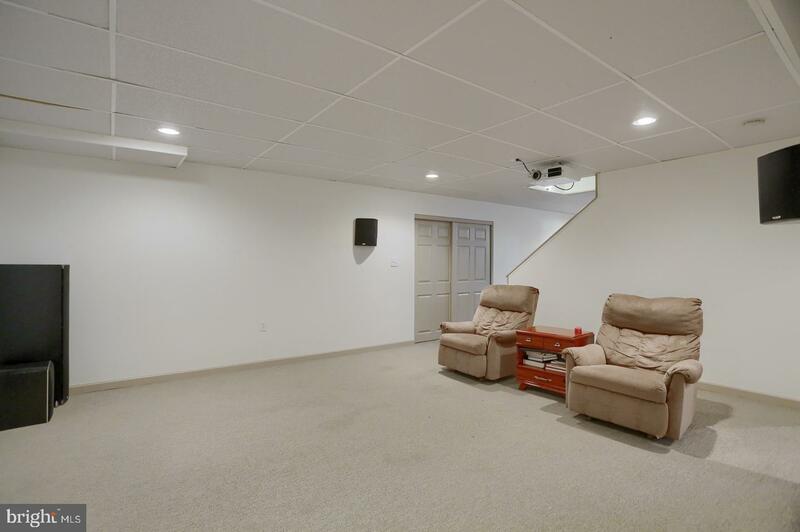 There is also a finished basement, great for all your indoor entertaining needs with enough room for a pool table, watching movies, and/or a fantastic play area for the children. 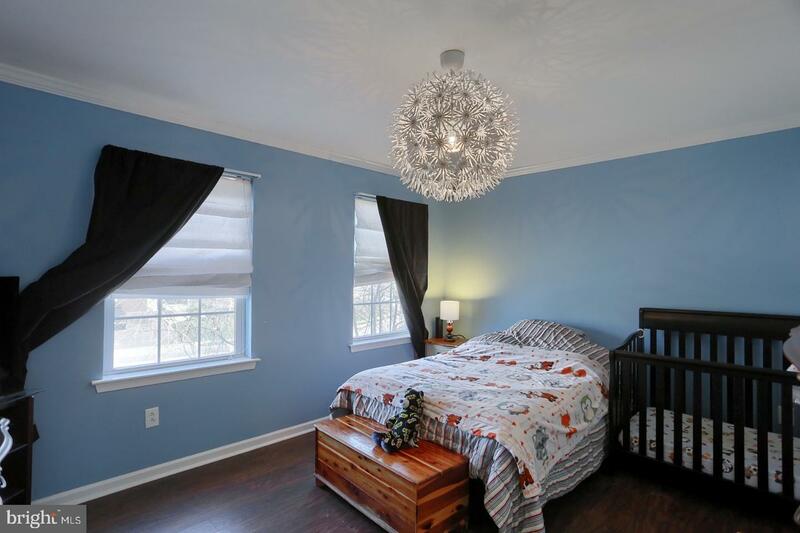 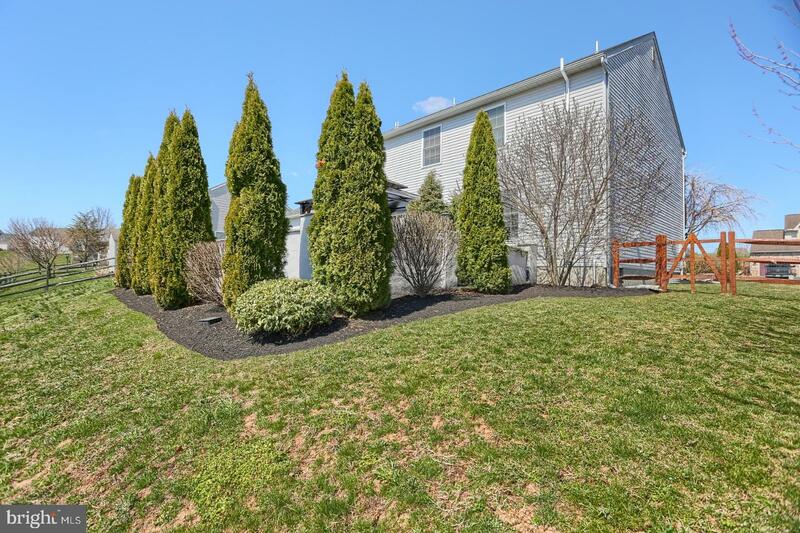 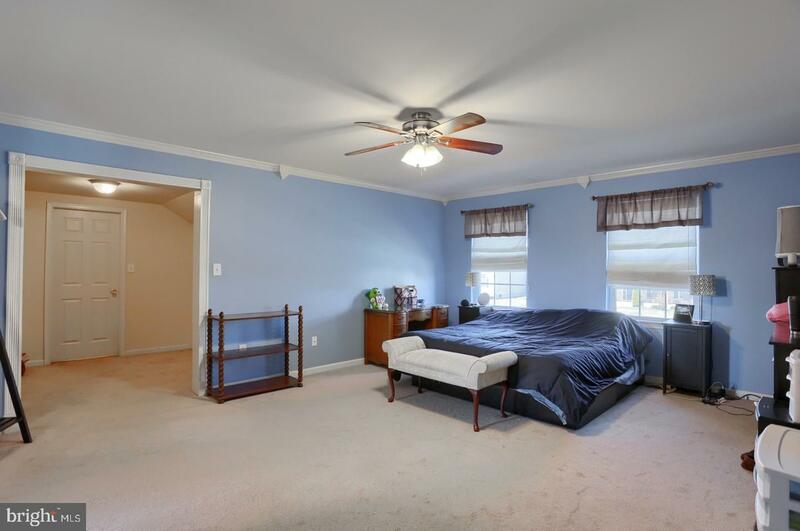 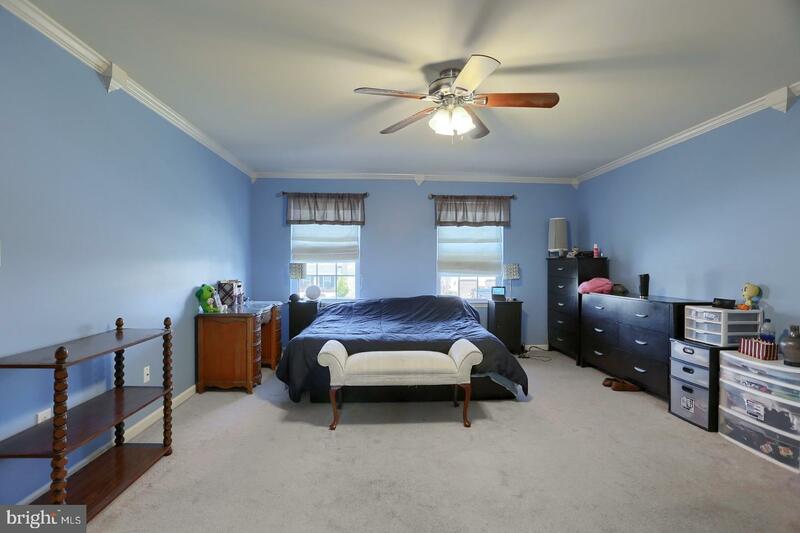 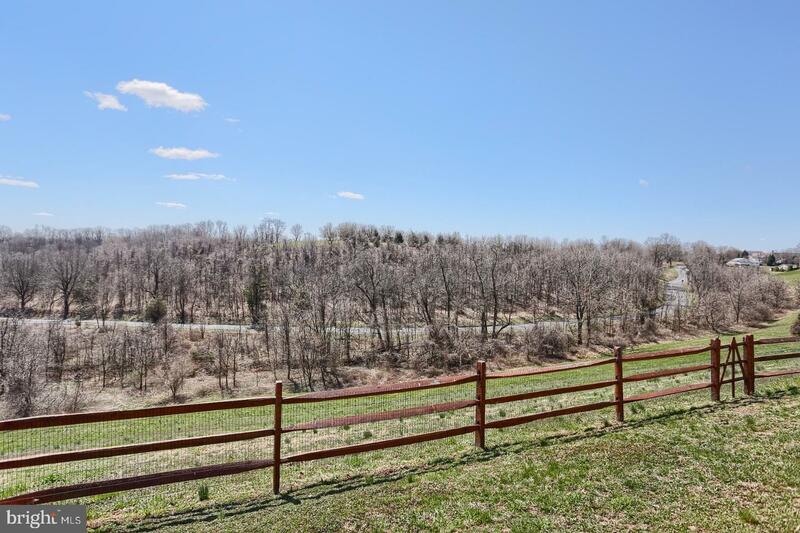 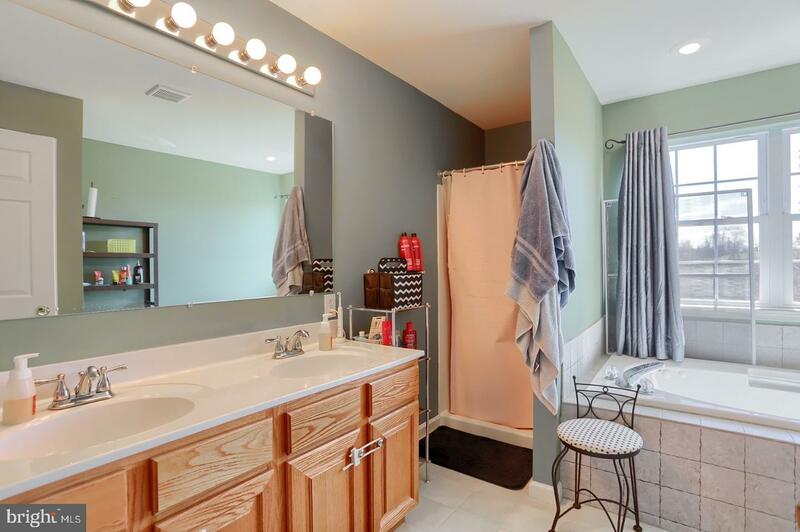 Upstairs you will find an enormous master bedroom suite, with a sitting area, and large walk in closet, and adjoining master bath with jacuzzi tub, and double bowl sinks Also on the upper level you will find 3 more nice size bedrooms and another full bath. 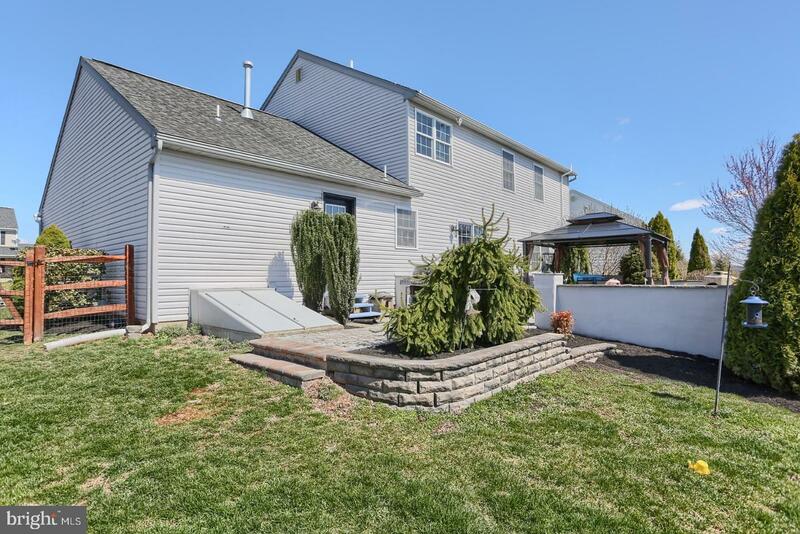 There is a fenced in rear yard to keep your pets or children safe. 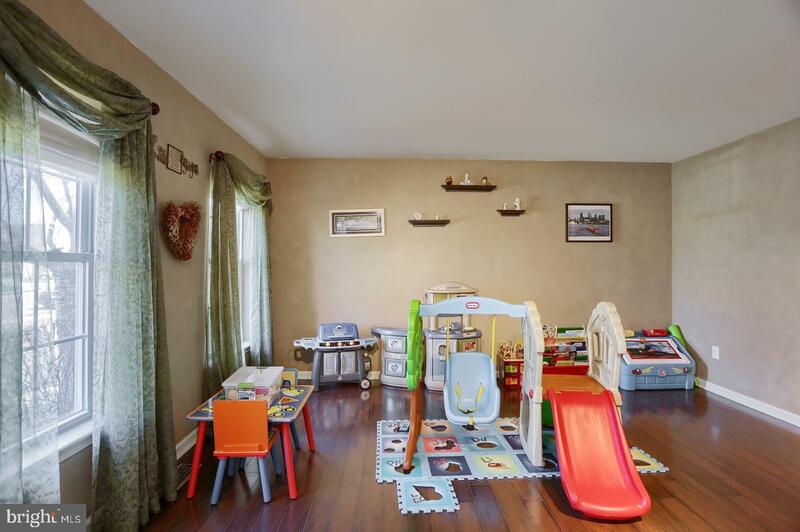 Come check it out before it's gone!